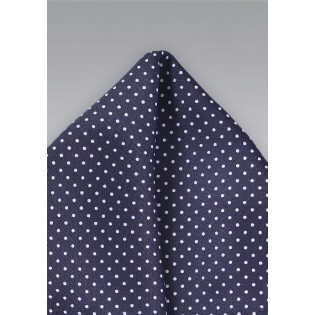 From the menswear designers at Puccini, this stunning pocket square is handwoven from a quality microfiber material and died for a shade of Dark Amethyst that shows its truest color in the sun. A dulcet pattern of white pin dots adds character and depth to the piece. 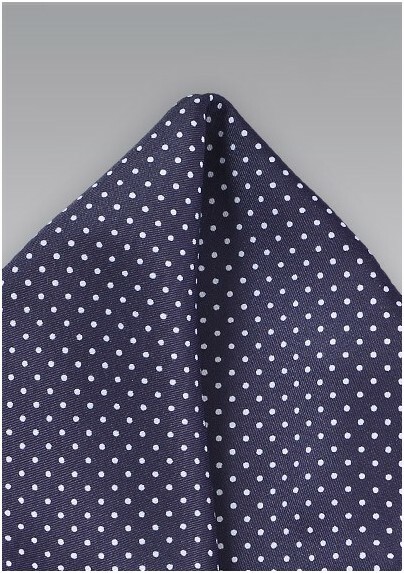 Complete the look by wearing this pocket square with a matching necktie.